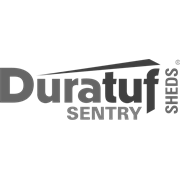 Constructed with a semi-timber frame, Duratuf Sentry gable sheds offer advanced rigidity and weather-proofing. 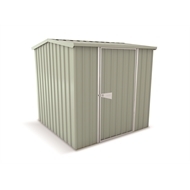 A strong timber ridge beam gives extra support to the roof and the equal wall lengths make for a spacious storage area. 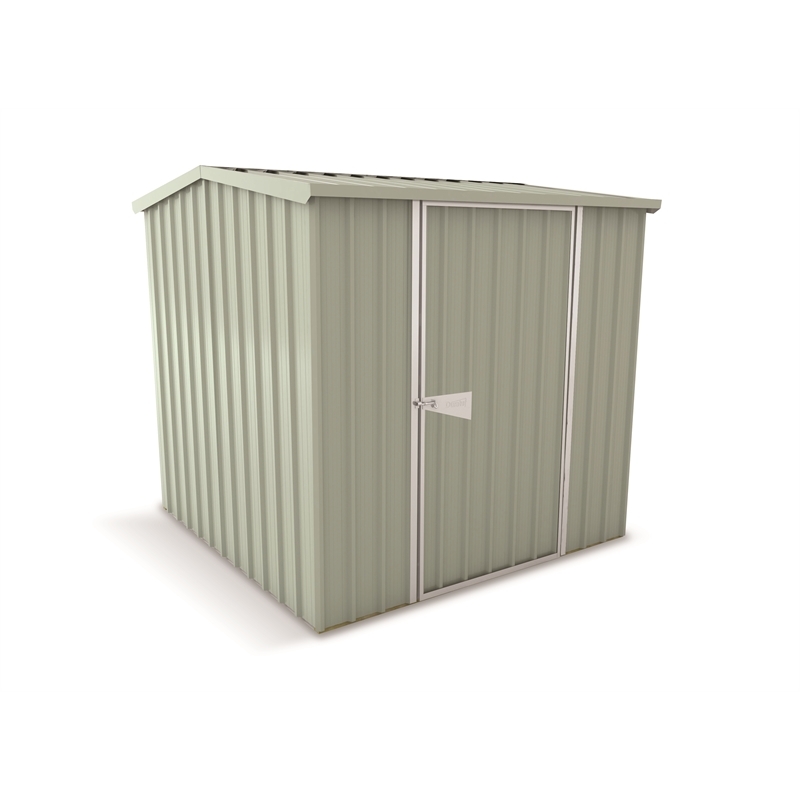 The ideal shed for those who want NZ-made quality and strength, at an affordable price.